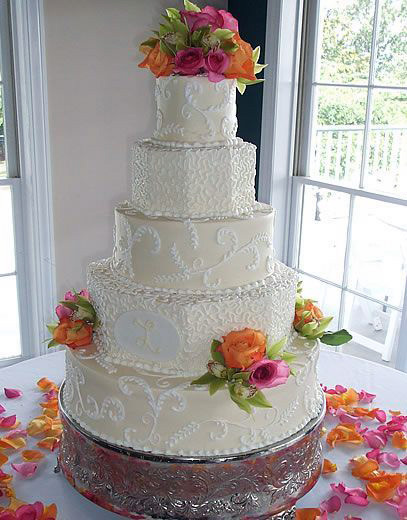 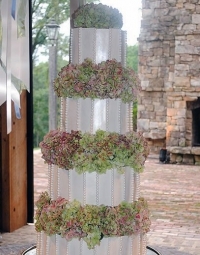 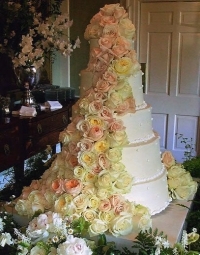 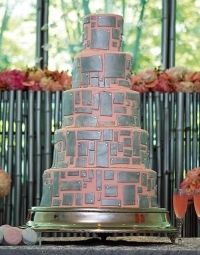 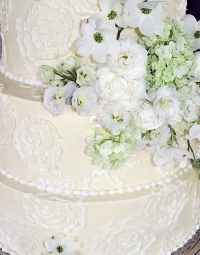 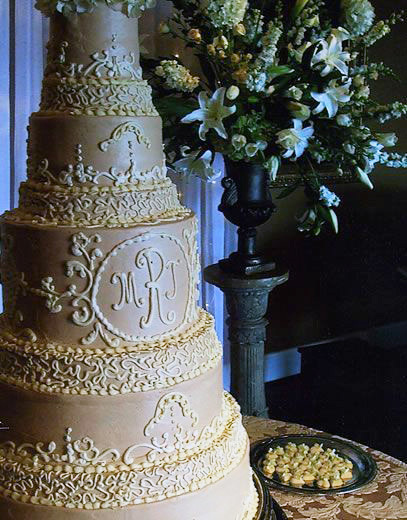 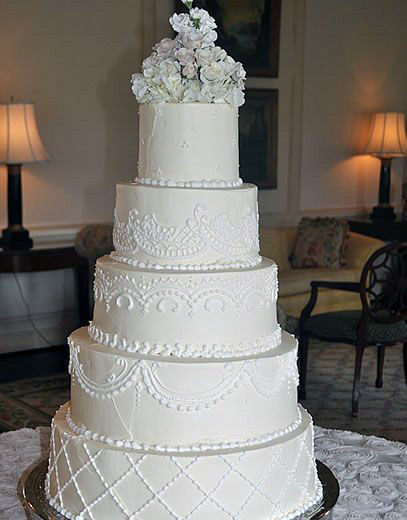 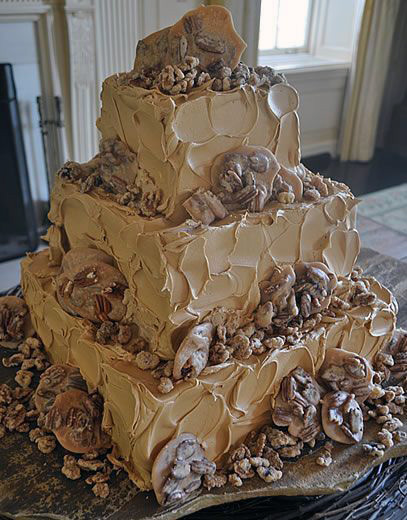 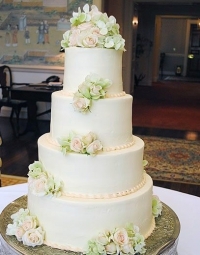 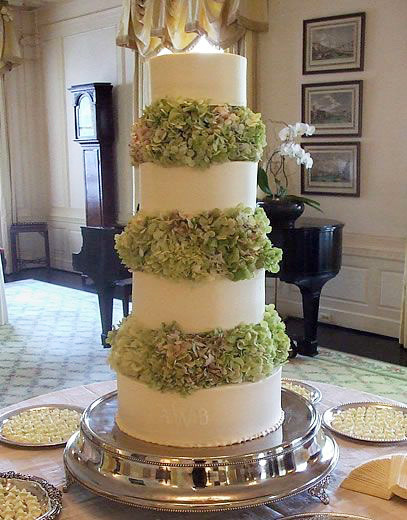 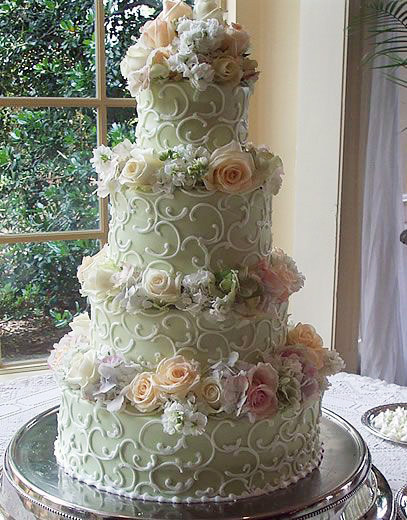 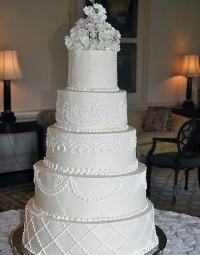 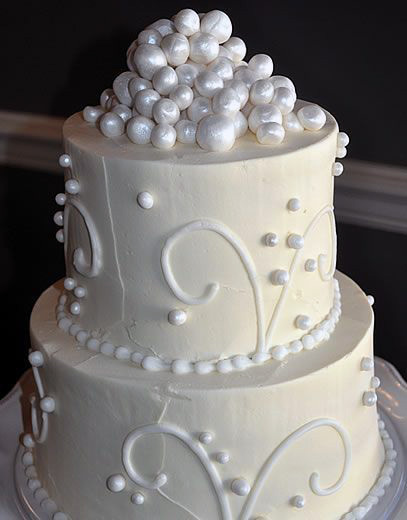 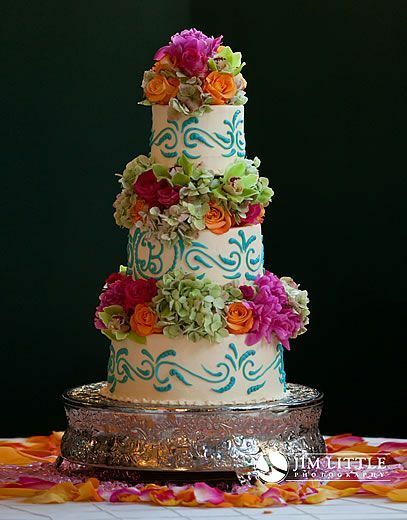 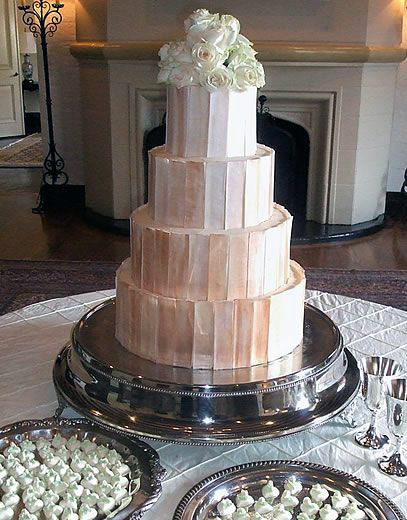 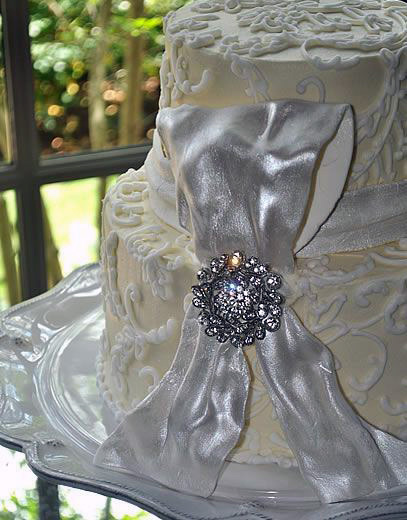 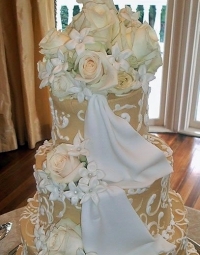 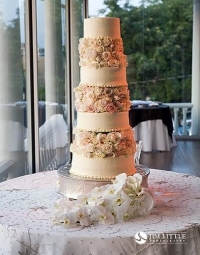 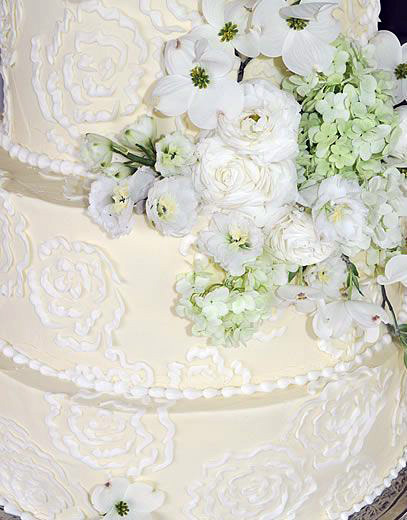 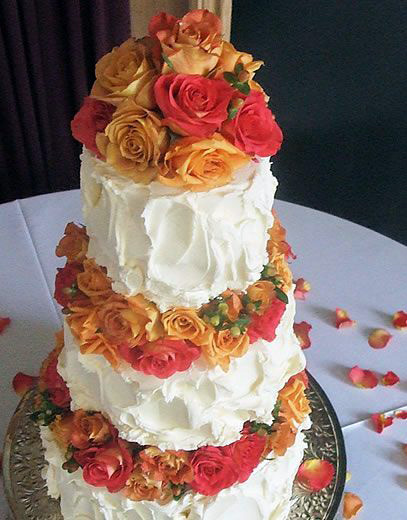 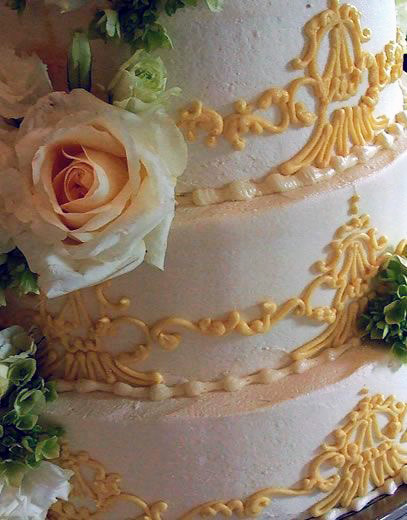 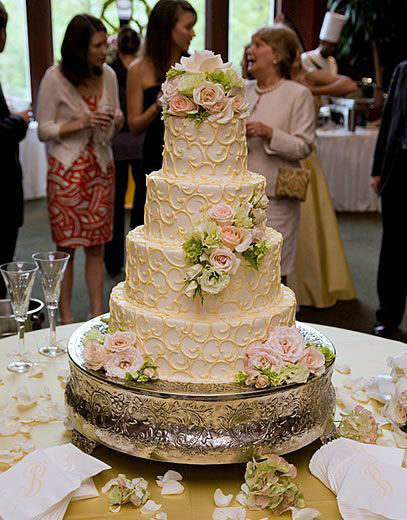 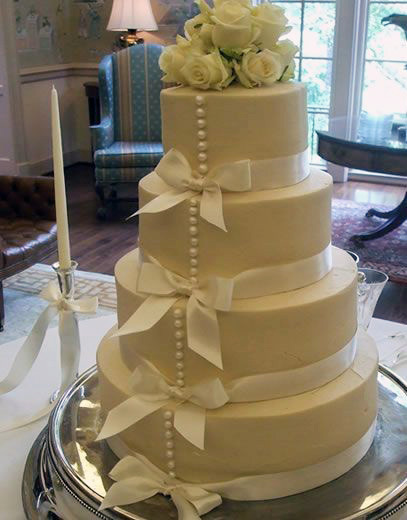 Wedding Cake Consults with Diane Olexa are available Tuesday – Friday, 11:00 AM, 1:00 PM and 2:PM. 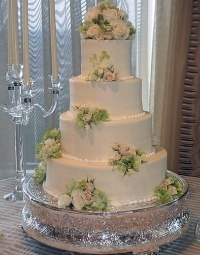 Other appointment times may be available upon request. 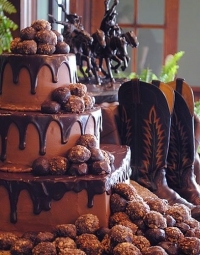 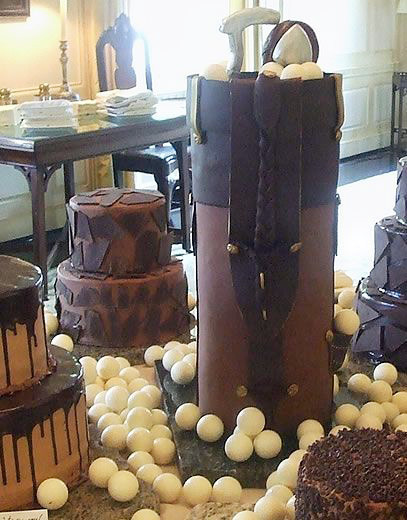 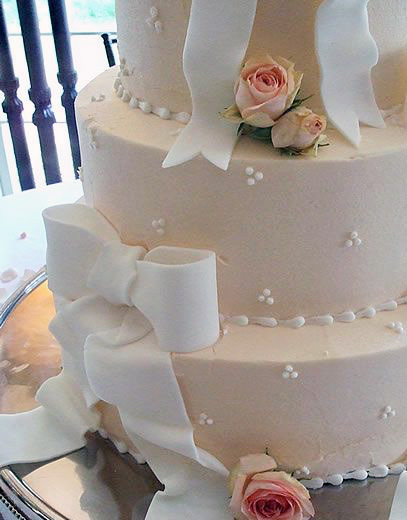 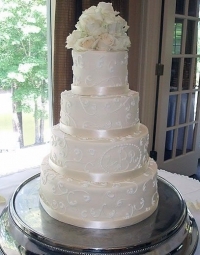 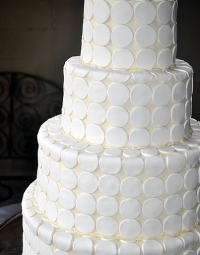 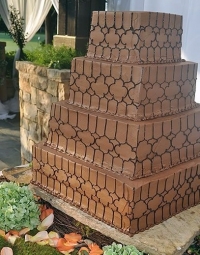 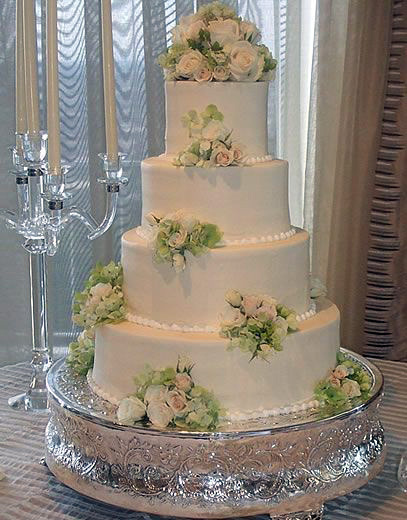 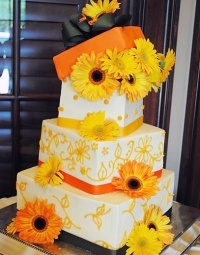 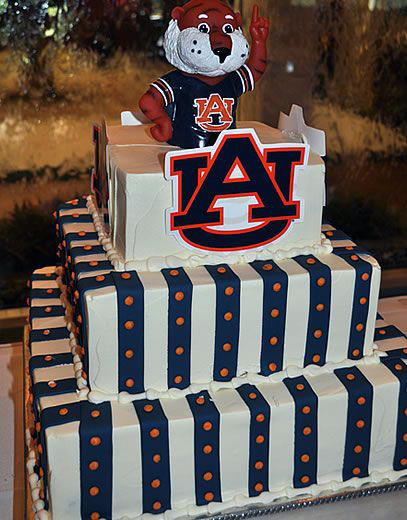 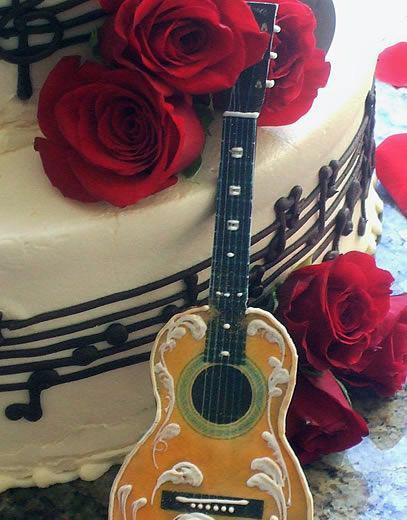 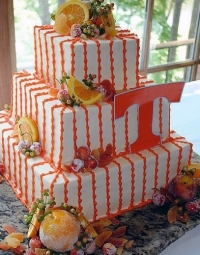 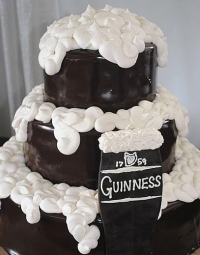 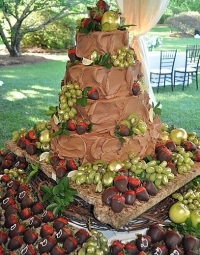 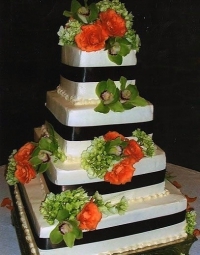 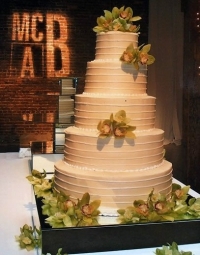 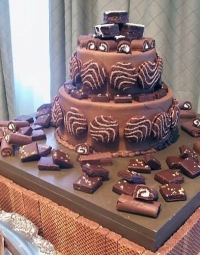 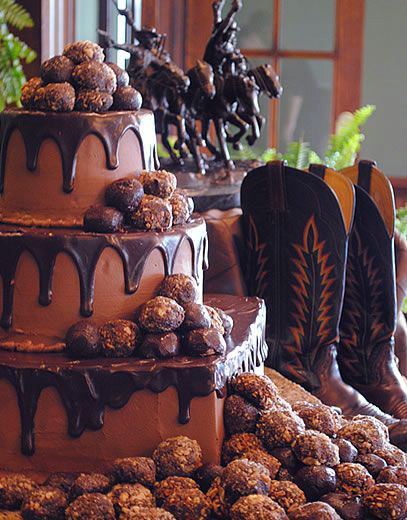 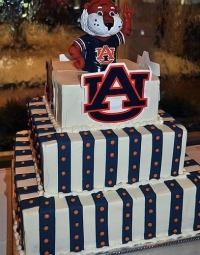 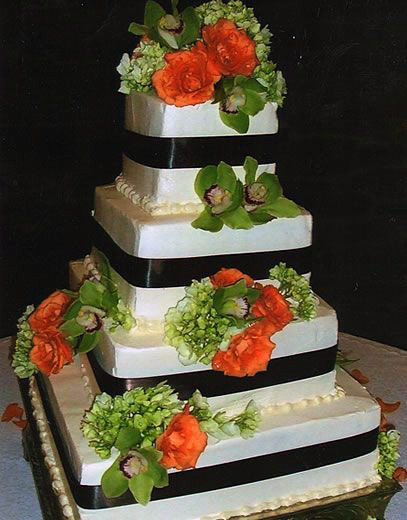 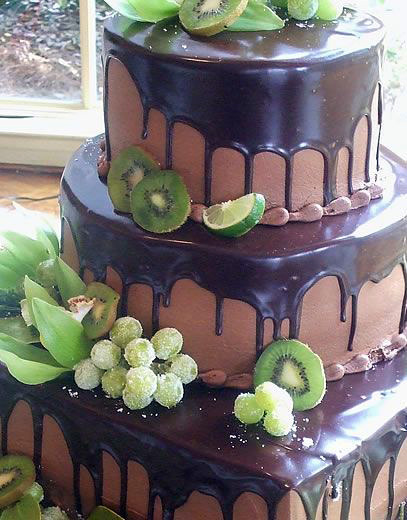 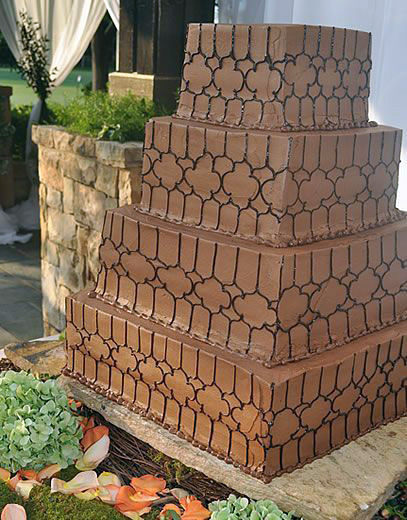 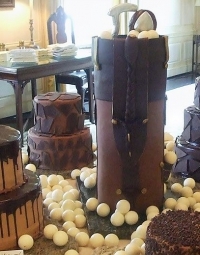 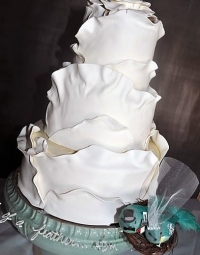 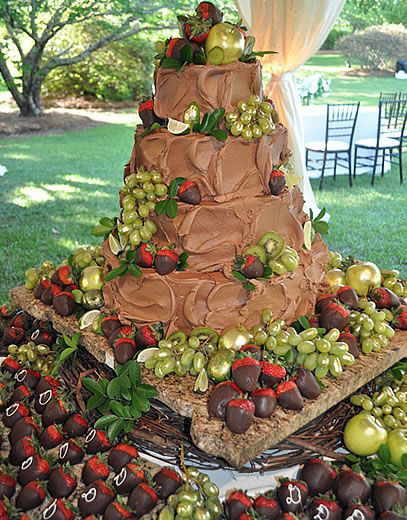 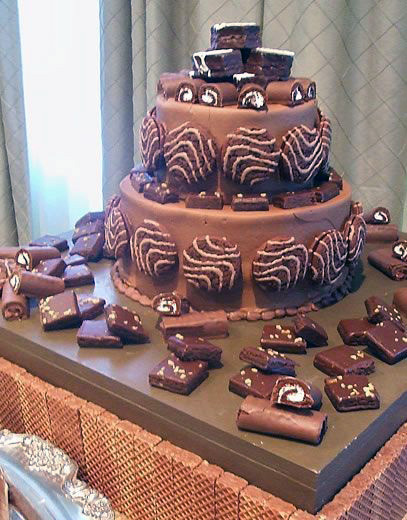 A $250.00 deposit is required to secure the date for wedding cake and/or groom’s cake. 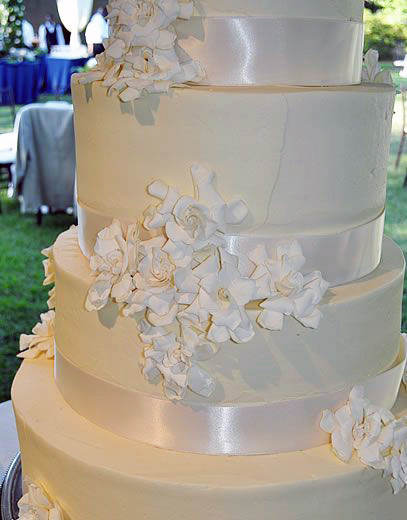 The deposit is non-refundable and non-transferrable.